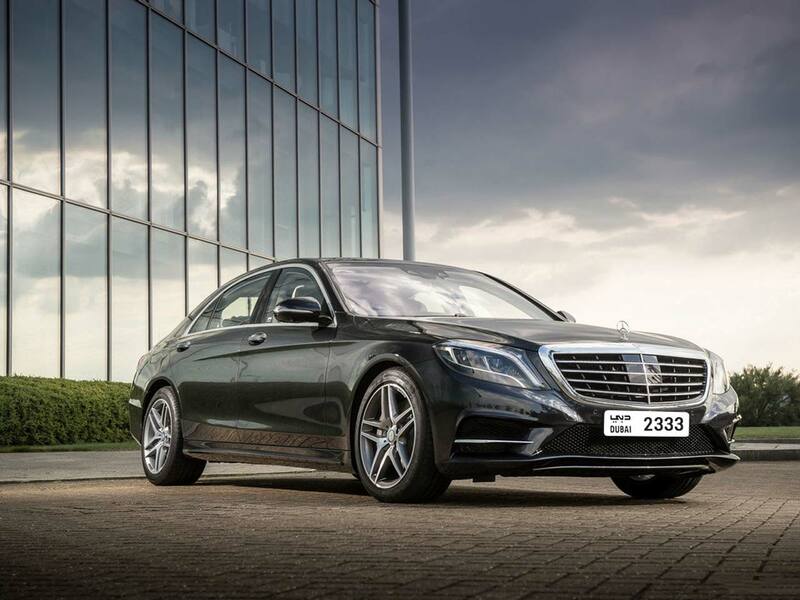 Want to Rent Mercedes S 550 S Class in Dubai ? Our new Mercedes Benz S 550 to rent inDubai is your ideal option when looking to Rent Mercedes-Benz S 550 in Dubai… Our Dubai Mercedes Benz Rental Agency is now including the 4-door Mercedes-Benz S Class to our high end line of luxury Mercedes Rentals in Dubai. Need Affordable Mercedes S Class Rental Dubai for a week ? Or need Mercedes Benz Car Rental Dubai for just one day ? What about requesting Mercedes Benz Chauffeur Services for your next night out on the town ? 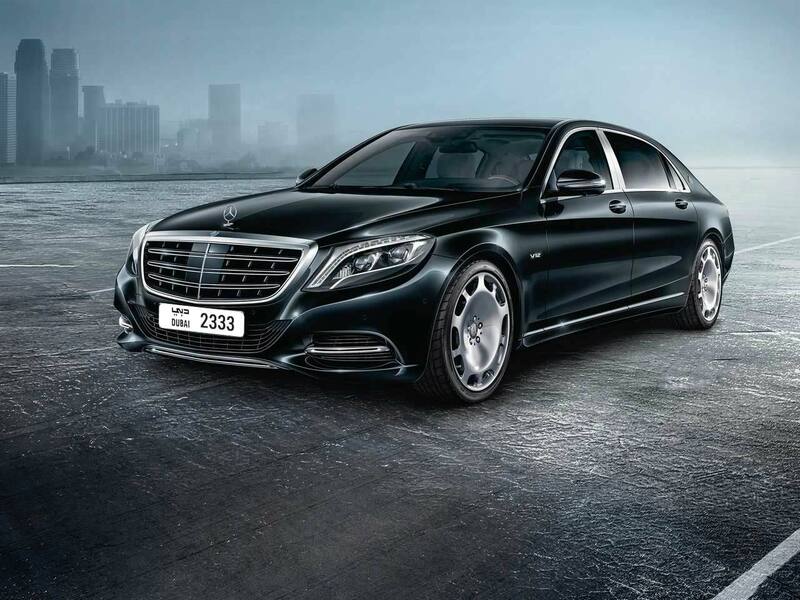 We got the automobile for you… Rent Mercedes S Class in Dubai at cheap rates….. The Mercedes S550 has an amazing elegant design and a pioneering technology not found in most other Mercedes-Benz S-Class rentals. The luxury design, performance and safety of the Dubai Mercedes S 550 Rental is an important factor of the Mercedes Benz brand. The S 550 Mercedes-Benz has a sophisticated and modern look envied by other brands. Even though it is a perfect rent a car for airport transport and executive transportation, the Mercedes-Benz S-Class 550 is also rented for many other uses such as; bar / club hopping, business meeting, wedding, anniversary present, birthday party, prom, bachelor / bachelorette parties, corporate venue and more chauffeured services..
For Mercedes S 550 S Class rental in Dubai, we strive to provide the best service in the area. At Rotana Star , we have many years of experience in the hire car field. As a result, we can bring value for money and top-notch service – guaranteed. A key reason for this is because we own our entire fleet of vehicles. This means we have more flexibility on price, unlike our competitors, who often lease their cars on a long-term basis. At Rotana Star, we make the process to hire a Mercedes S 550 S Class for rent easy. The first step is the browse our website to find a suitable price. After this, contact us by sending in a request via our online form or by telephone. We aim to get back in touch soon after to finalize the deal. When the time comes to deliver the car, we offer two options: either pick-up the car from our Dubai showroom or take advantage of our popular door-to-door delivery service. Our premium car rental services allow you the chance to rent a Mercedes S 550 S Class in Dubai or other luxury brand cars at affordable rates. Book online or over the phone and collect your rent a car or get it delivered in Dubai.